Country of Origin: France. This unusual looking cow's milk cheese has a sphere shape and its surface resembles that of a rough moon surface. 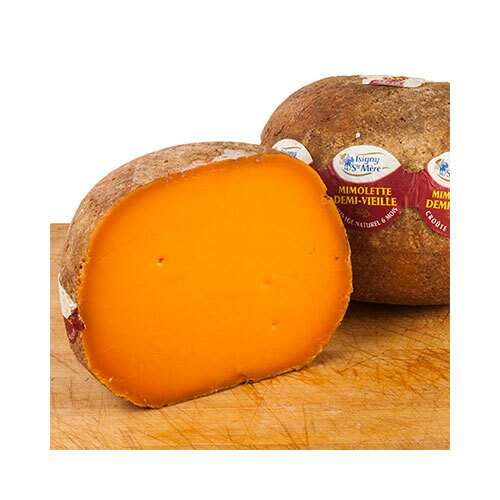 It is very bright orange in color and has a mild, yet nutty and buttery flavor.